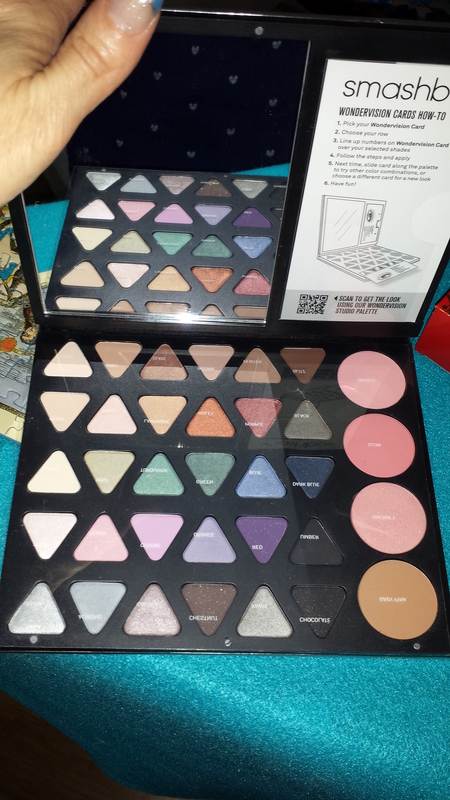 I got some very cool gifts from my husband and he did such a good job that I want to share some pictures. 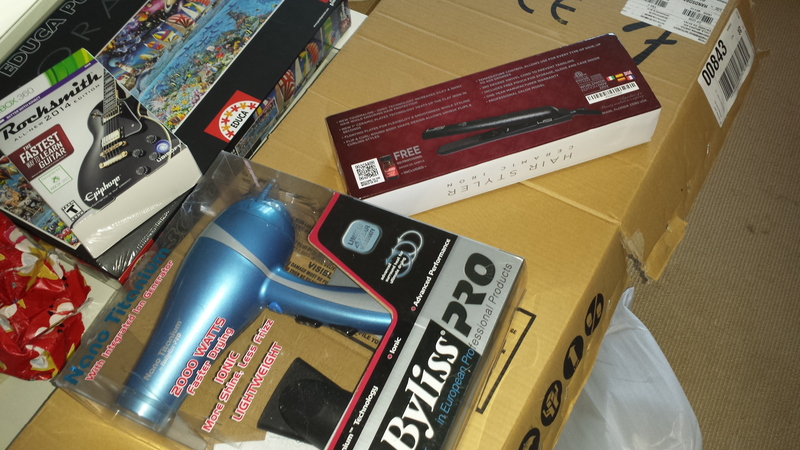 A new hair dryer and flat iron. They both are great. I can control the temperature of the HDI flat iron very easily and the Babyliss Pro hair dryer dries my hair much faster than my old one. I’ve noticed I’m a lot less frizzy. 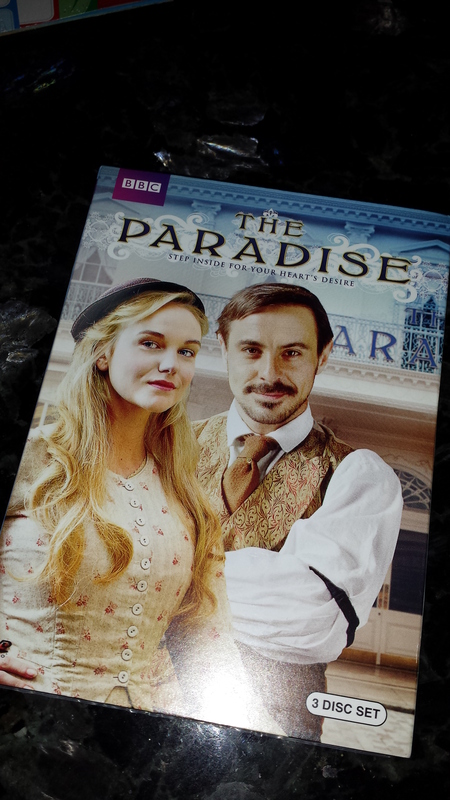 The Paradise Season 1 on BBC. I had already seen it on Amazon Prime but I really enjoy the series. Addi crochet hooks!! 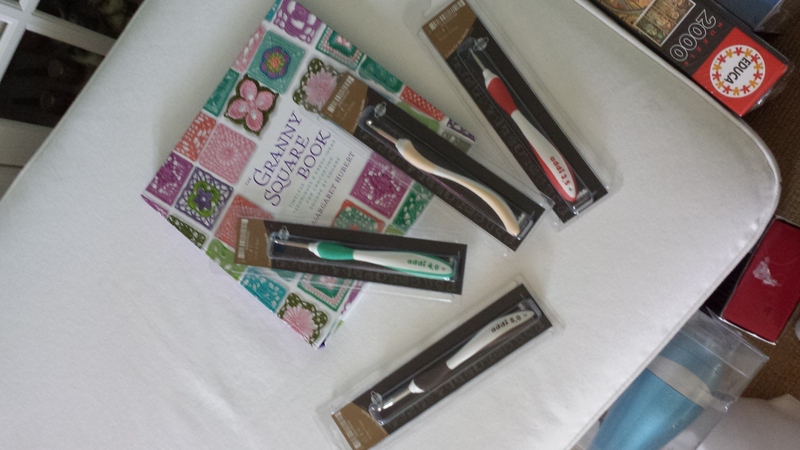 They look like toothbrushes but instead they’re ergonomic crochet hooks. Much more comfortable to use during my crochet marathons. I also got a very nice Granny Square book. 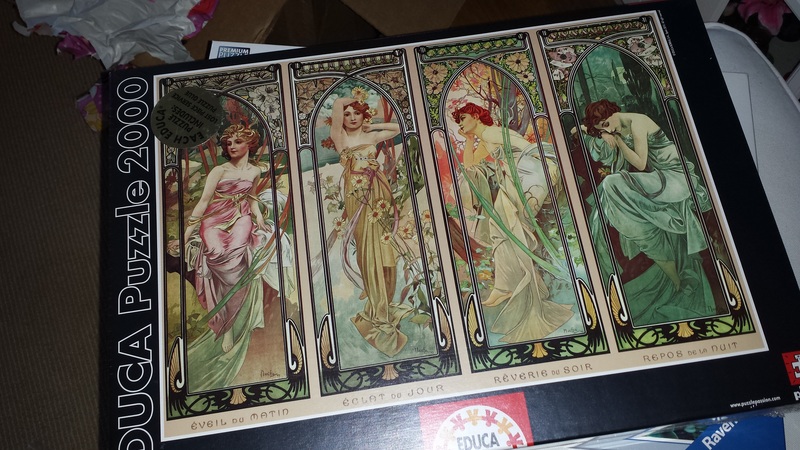 It’s hardback with a neat binder. 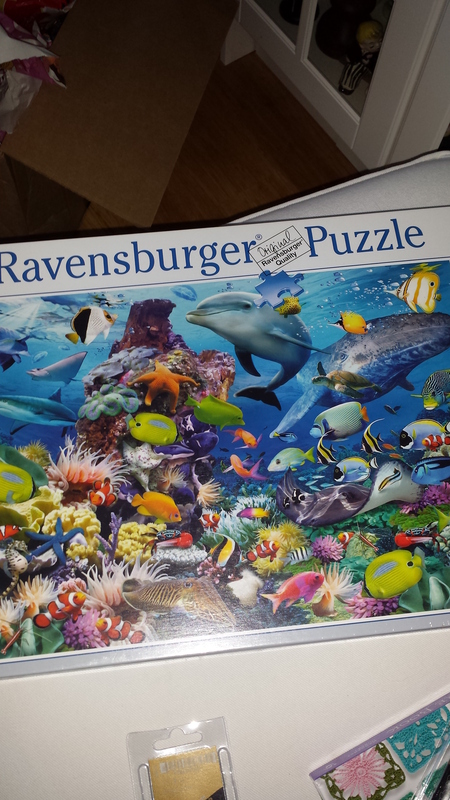 I got some gorgeous puzzles! 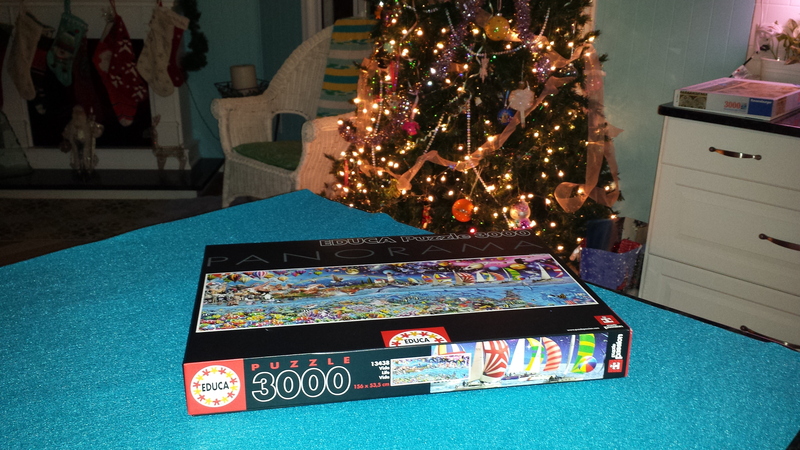 I started the previous puzzle over the holiday break. It’s called Life. I told my husband I wanted it and then it was showing unavailable everywhere. He managed to find it though! 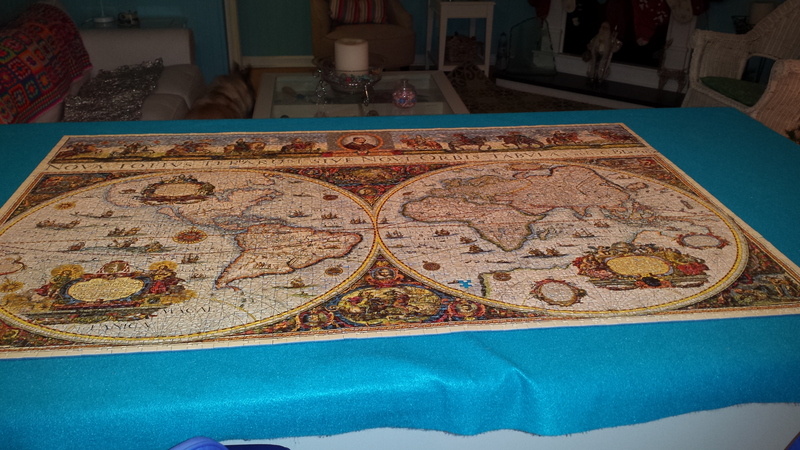 I finished up the World Map – 1665 a few days after Christmas. 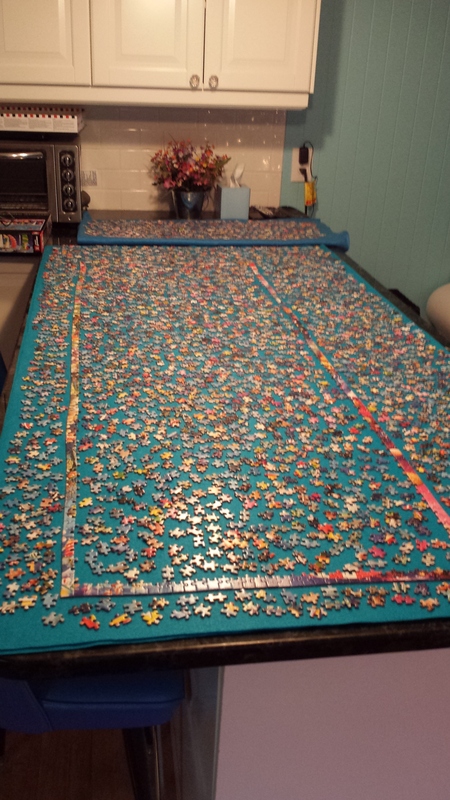 I almost had it done and then I needed the kitchen bar for the Christmas Eve party. So we moved it. EEP! I broke up a bit but I managed to get it all back together and done a few days after Christmas. 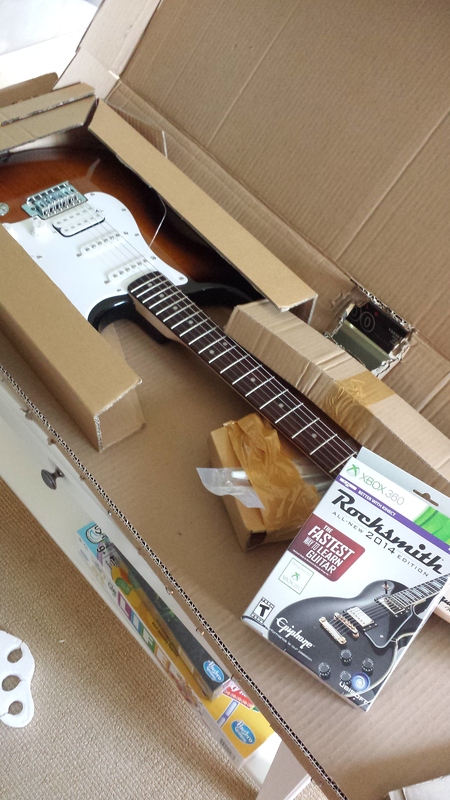 I got my hubby Rocksmith and an Electric Guitar! I was so excited about giving it to him. 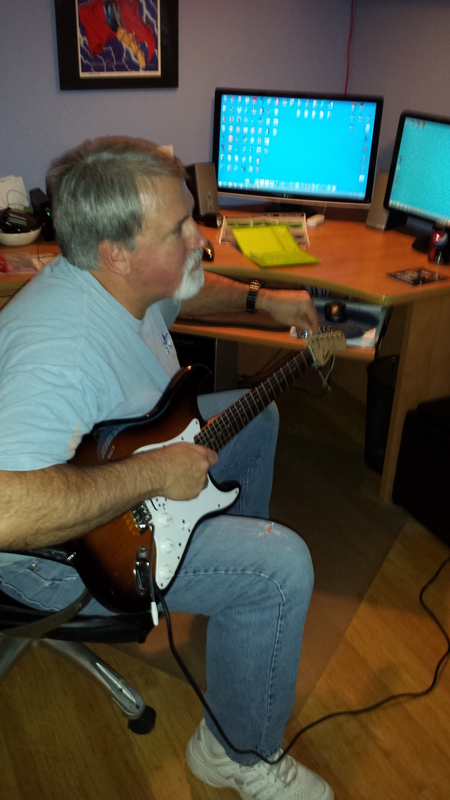 Thankfully the walls in our house are thick and pretty soundproof. He’s a night owl and I’m not. 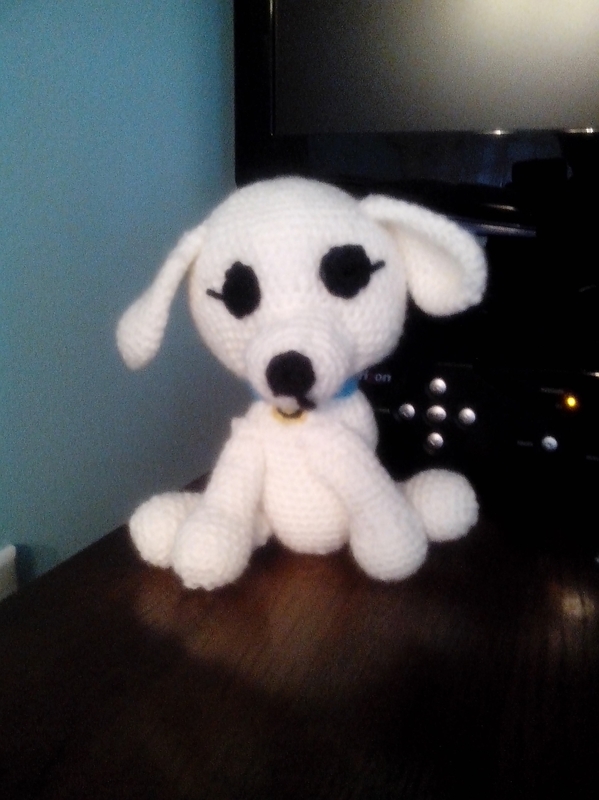 I forgot to include a picture of the little puppy I made for my mom for Christmas. 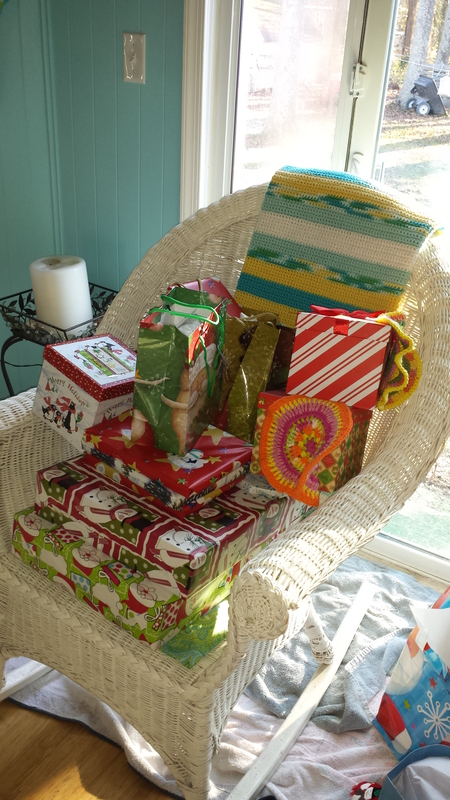 The inspiration was Little Yarn Friends. I think he turned out pretty nicely.